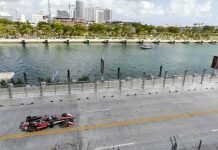 The F1 juggernaut moves to Mexico next as the season draws to a close. Lewis Hamilton looks more likely than ever to clinch the title, as he did last year. The scene for the race is the Autodromo Hermanos Rodriguez track, named after a pair of Mexican drivers. But do you know their story? Let us enlighten you. 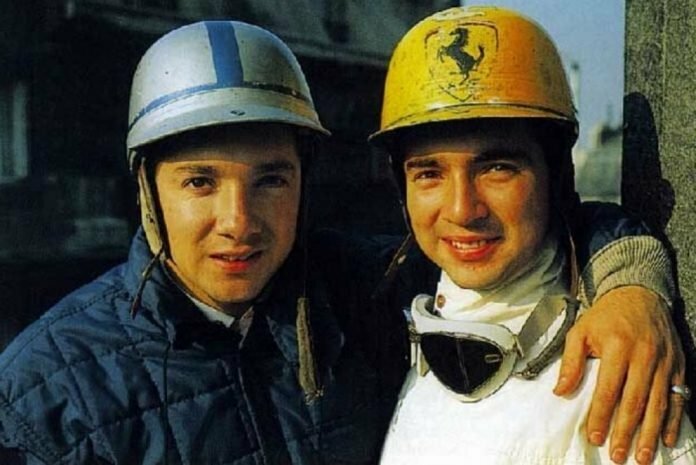 Ricardo and Pedro Rodriguez were brothers who raced in F1 and other series. Ricardo, the younger brother, drove for Ferrari in 1961 and 1962. It was a rather fortuitous break for the 19-year-old Ricardo when the Scuderia offered him a guest drive in 1961. He blew them away immediately. Ricardo qualified second, then becoming the youngest driver to start from the front row at 19 years and 208 days. 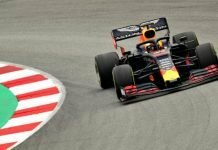 That record has since been beaten by Max Verstappen in 2016, at Belgium. He lead the race for a brief period but later retired due to a fuel pump failure. In 1962, Ferrari used him sparingly, as he drove only three races for them, but finished second, fourth and sixth. That year, the Mexican GP was a non-championship race and so Ferrari did not participate. Ricardo was instead signed by Lotus for the weekend, which proved to be tragic. In a practice session, as he approached the Peraltada turn (Senna also suffered an accident here much later), his right rear suspension failed, which threw him into the barriers at fearsome speed, killing him instantly. The poor safety measures back then played its part and a potential champion was robbed of his glory. His older brother, Pedro Rodriguez, drove in F1 on and off for eight years, from 1963 to 1971. 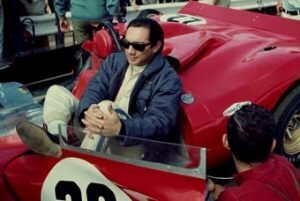 He raced for Ferrari, Lotus, Cooper and British Racing Motors (BRM). His Le Mans battle with the Ferrari prompted Enzo Ferrari to offer him a drive with his F1 team. He declined the offer, stating that ‘he had a business to run’. 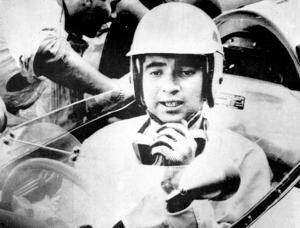 He continued racing in other series though and was set to make his F1 debut at the 1962 Mexican GP but his brother’s death caused him to withdraw. It affected him so much that he considered quitting racing but gathered all his courage to return next year. He finally made his F1 debut for Lotus at the 1963 US GP and later also drove in Mexico, but retired both times. 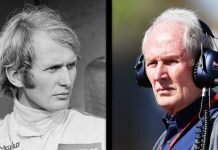 He won two F1 races in his career, the first of which came in 1967 at South Africa. He defied Cooper teammate, Jochen Rindt, and drove the ‘practice car’ to victory, taking advantage of his rivals’ lengthy pit-stops. The next few years, he moved back and forth with Ferrari and BRM. He won his last F1 race in 1970, driving BRM to victory at the Spa and recorded the then highest average speed of 241.31 km/h. He then chose to build a career purely in sportscar racing. Sportscars didn’t replicate his love for them though. In a interserie race at Nuremberg, a slower rival called Kurt Hild nudged Pedro onto the barriers and his Ferrari 512M burst into flames. He was pulled out of the wreckage but breathed his last soon after. The two brothers were highly regarded in their native Mexico. Ricardo’s death prompted national mourning and Pedro was often regarded as the bravest driver and the master of the rain. The elder Rodriguez was also ranked the 24th best F1 driver of all time. Their legacy is something Mexicans would cherish and the tribute of naming their track after them ensures that their contributions and talent to racing is never forgotten.